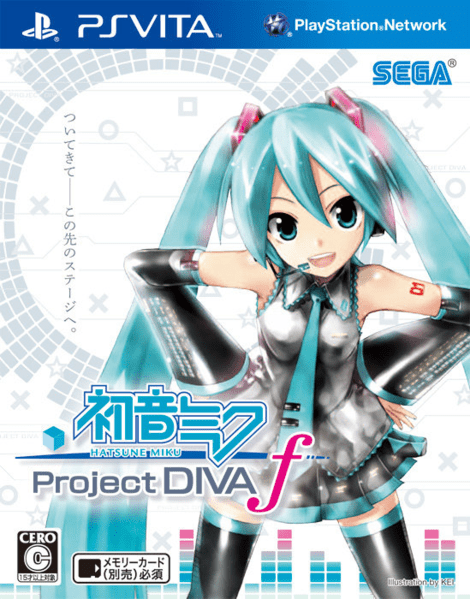 Today, Sega has been continually updating ‘The Diva Station’s official site, a website exclusively all about Project Diva and the vocaloid mascots. They recently released a video that not only shows off more gameplay from Project Diva F, but also features a new original song from Oster Project; one of the leading Miku user since 2007. While Sega hasn’t announced it yet, the game has a chance for localization but it’s your job as the fans to support this by spreading the news. Basically, get more people to notice and of course pledge that you will buy it the day it comes out; with no excuses attached.